The Bajaj Dominar 400 has managed to click only 170 units in November. The sales are meagre as the motorcycle averaged over 1,000 units in the last 7-8 months. 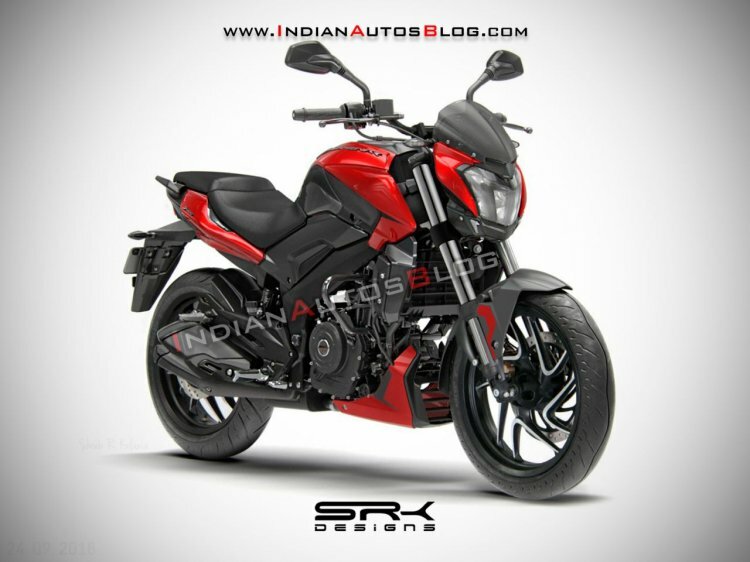 The low sales could be attributed to the upcoming launch of the new Bajaj Dominar 400 with cosmetic as well as mechanical updates. 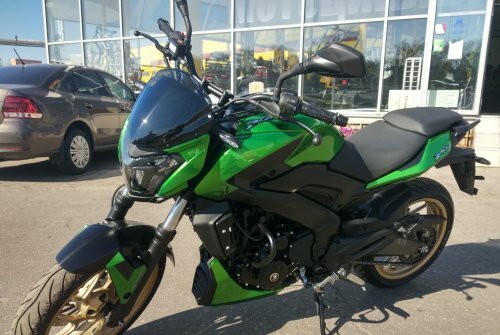 As far as the new model is concerned, the updated Dominar 400 will feature upside-down forks at the front and a twin-port exhaust with a built-in catalytic converter. The motorcycle will also come with a slightly redesigned front fender. The 2019 Dominar 400 was caught testing near Pune earlier this month. A report dated 5 December suggests that the new Bajaj Dominar 400 will feature an updated engine that will be more refined and powerful. Earlier reports claim that the motor will receive a DOHC setup to curb vibrations to some extent. The current model employs a 373.2 cc engine that churns out 34.5 bhp of power and 35 Nm of peak torque. This engine is mated to a 6-speed transmission with a standard slipper clutch. Cosmetic changes will come in the form of a slightly different dual-tone paint scheme. The motorcycle will feature partial black finish on the fuel tank and on the engine belly cover. The new Bajaj Dominar 400 is rumoured to come equipped with a ride-by-wire throttle system and an updated instrument console with features like gear position indicator, average fuel economy and distance to empty (DTE) as well. The current Dominar 400 the most value for money offering in its class. The motorcycle offers a decent balance between handling, ride quality and straight-line stability. However, it lacks in engine refinement and outright performance. It is the only motorcycle in its class, and at the INR 1.63 lakh (ex-showroom New Delhi) price point, to feature LED headlights, slipper clutch and dual-channel ABS. Some of these features are not available on bikes even from higher segments. Despite being a promising product, the Dominar 400 lost its plot when Bajaj pitted it against Royal Enfield. Furthermore, the high targets of selling 10,000 units of the Dominar 400 per month, which were never achieved, also didn't work in its favour. That said, the 2019 Bajaj Dominar 400 will be available in one variant (ABS only). The motorcycle will continue to ride on the same 17-inch machined alloy wheels and MRF Revz tyres that are seen on the outgoing model. Braking will be aided by disc brakes at both the ends along with a dual-channel ABS unit.